The atom, the Big Bang, DNA, natural selection—all are ideas that have revolutionized science, and all were dismissed out of hand when they first appeared. Nor does the emergence of such discoveries show any signs of stopping, notes quantum physicist Michael Brooks. 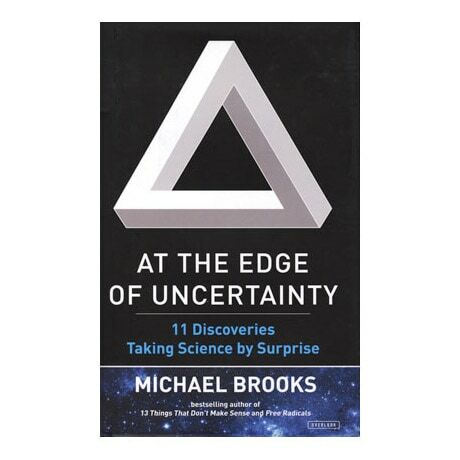 In his follow-up to Free Radicals, Brooks investigates the new wave of startling insights shaping the future of scientific discovery, from observations that might rewrite the origin story of the cosmos to the novel biology behind our will to live, and the physiological root of consciousness. Along the way, he decries the gender imbalance in clinical trials, explores how merging humans with other species might provide a solution to the shortage of organ donors, finds out whether the universe really is like a programmable computer, and explains how the flow of time is mere illusion.